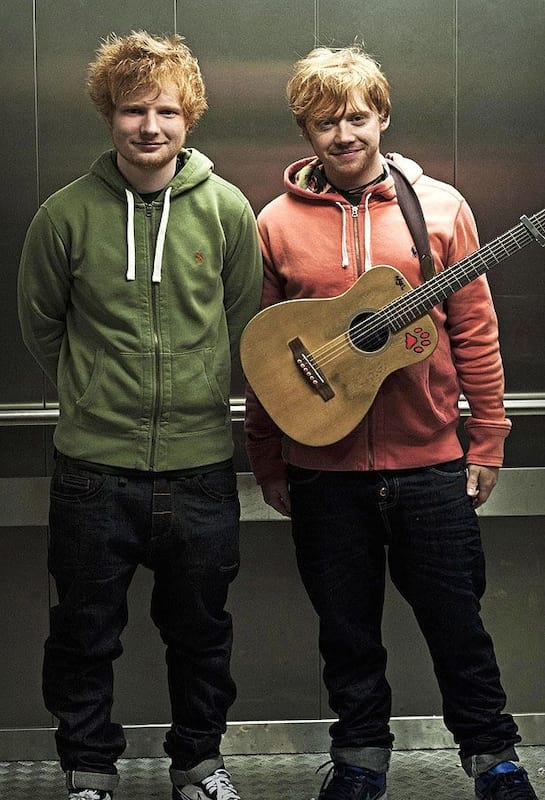 Ed Sheeran is ginger-endowed and proud, and has a plan for how to increase their wonderful population. 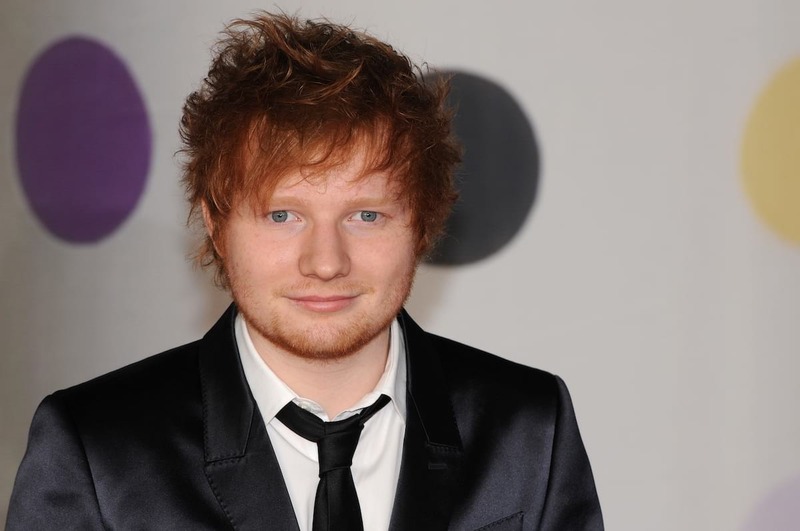 In an interview on Studio Brussel, Ed was asked about how he would go about preserving the ‘endangered species’ of gingers. The presenter, who is also ginger, pulls out a photo of what their babies would look like, before passing him her phone number with the sole goal of ‘saving the ginger race’. We should get all the ginger people in Brussels together and we should all have one big gangbang. The ginger presenter laughs and says ‘I feel you’ before whispering ‘call me’. To be fair it’s a pretty efficient course for conservation.